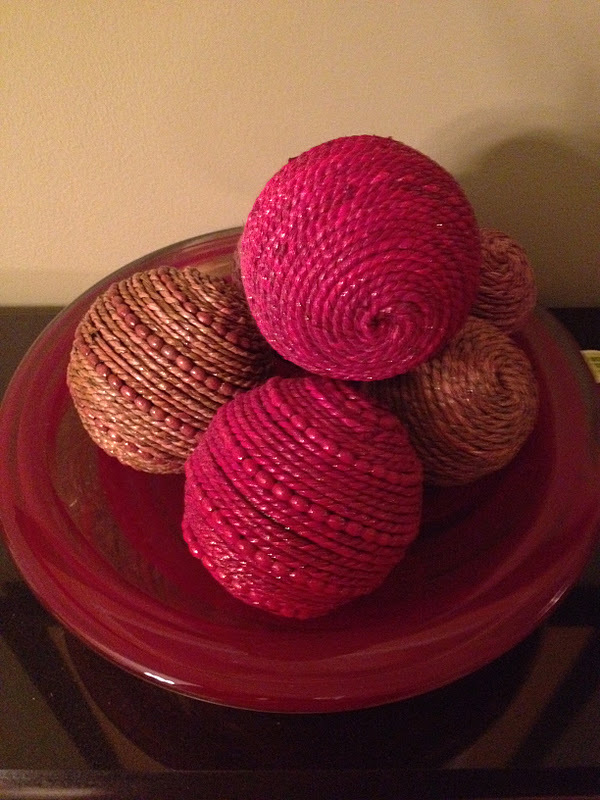 This week’s challenge was Terra Cotta Red. It’s only the third week of this challenge, and already it is getting hard! I’m gonna say that rooftop has some terra cotta in it. 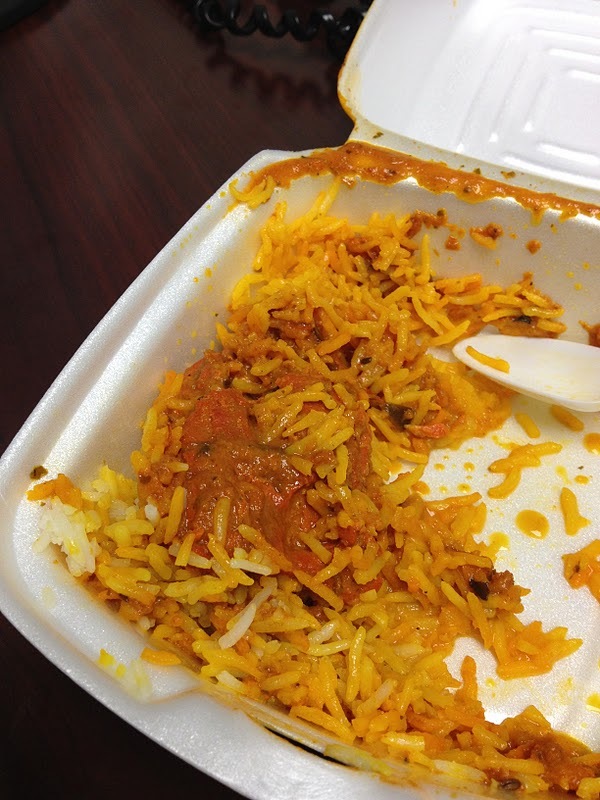 And finally, I was half-way through my curry chicken and rice mixture for lunch when I though, hey, that’s terra cotta curry on my chicken! 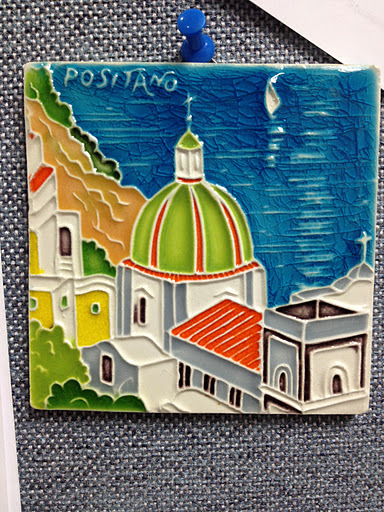 And finally, we had to put something out of place in a terra cotta pot. 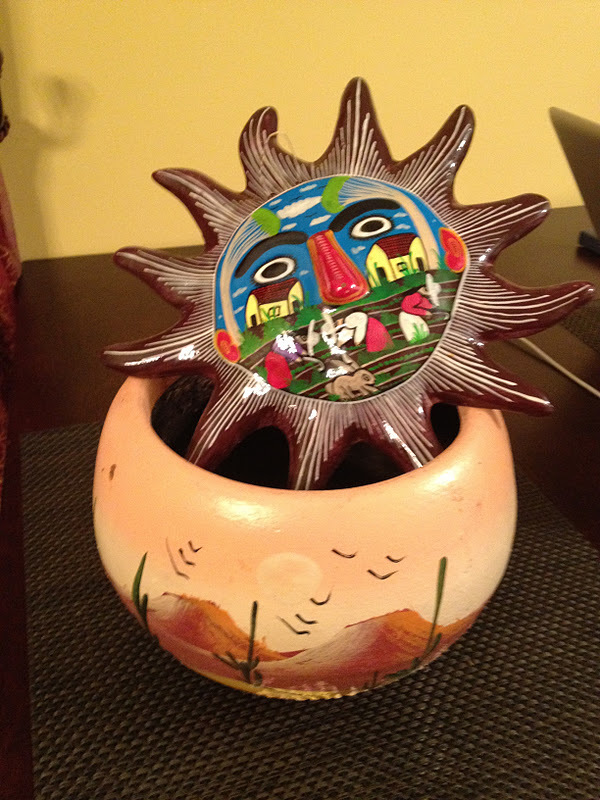 I bought this pot, and the ceramic sun, on a trip to Mexico. Great fun!